Phulbani: Hard work of Odisha’s ‘Mountain Man’ Jalandhar Nayak has given him a well deserved result. 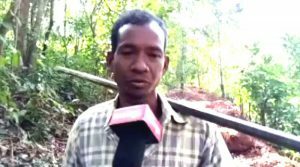 Kandhamal district administration has decided to complete the road construction which he had started by carving a mountain to help his children reach their school safely. 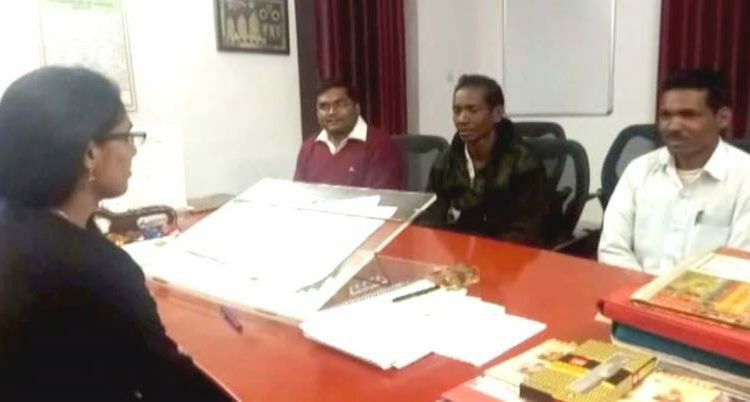 Following media reports, Kandhamal district Collector Brundha D called Nayak, a native of Gumisahi village under Tudipaju Grama Panchayat in the district, to her office today and assured him to provide different government benefits. “I was impressed by his noble deed and dream to carve a road through the mountain. I met him today. He will be given payment under MGNRES scheme for all the days he has worked. Besides, I have directed the BDO to engage some more labourers and complete the road work soon,” said Brunda D.
“We are also mulling over felicitating him during the Kandhamal Utshav,” she added. 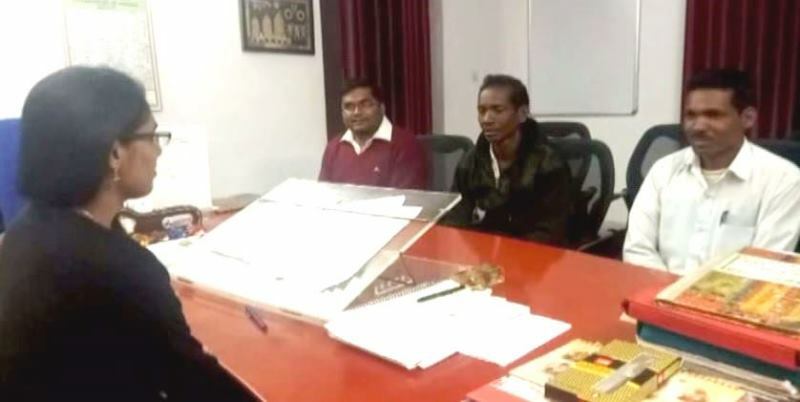 Phulbani BDO Subrat Jena informed that a bank account in Jalandhar Nayak’s name has already been opened and a job card has also been issued to him. Nayak will also get a labour card, he added. Nayak had started carving a path through a mountain. The tribal man who is the only dweller in the village, had begun the herculean task few months ago using a hammer, digging bar and chisel and now has completed carving 8 kilometres out of 15 kilometres. He had decided to carve the road after he witnessed his children finding it difficult to walk on the narrow and stony path while going to their school.